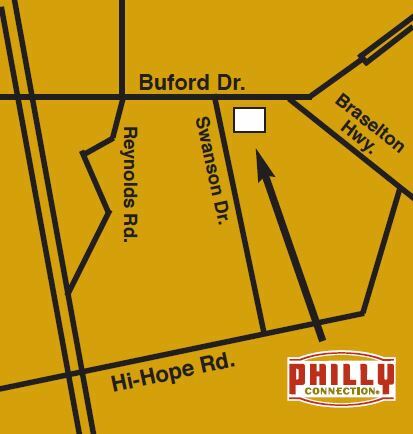 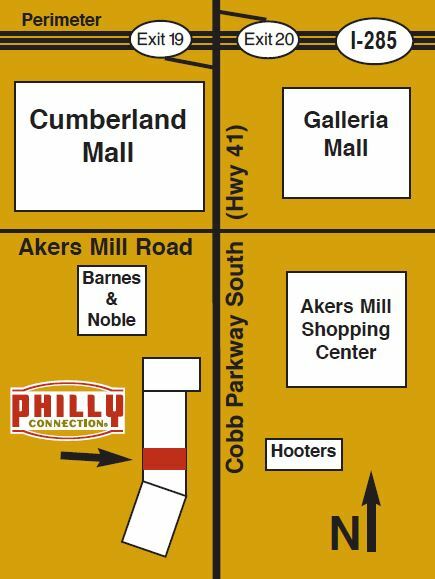 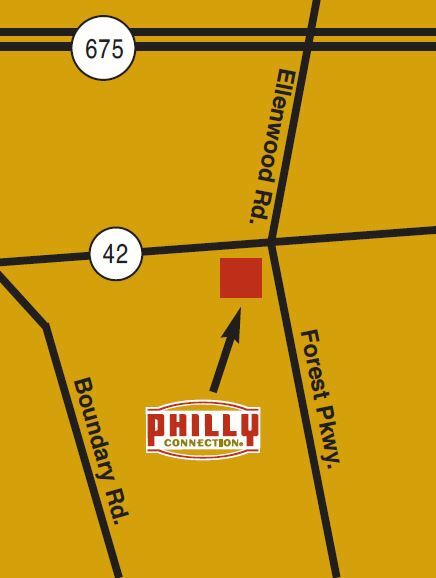 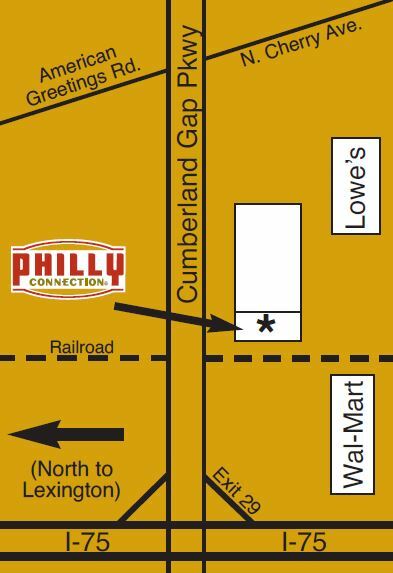 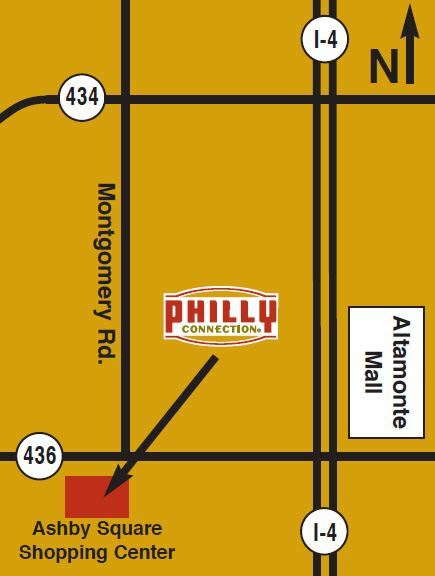 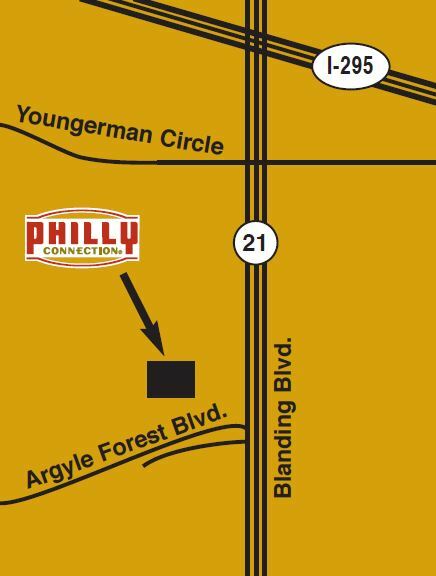 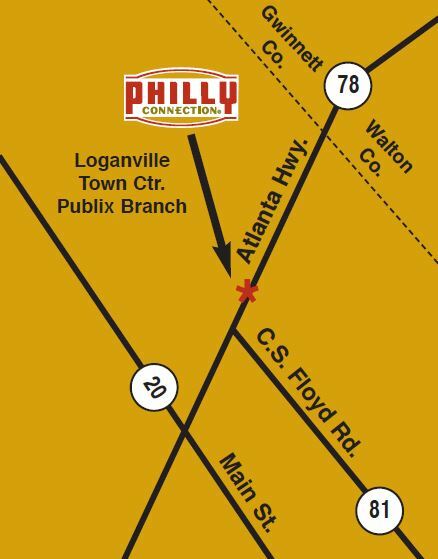 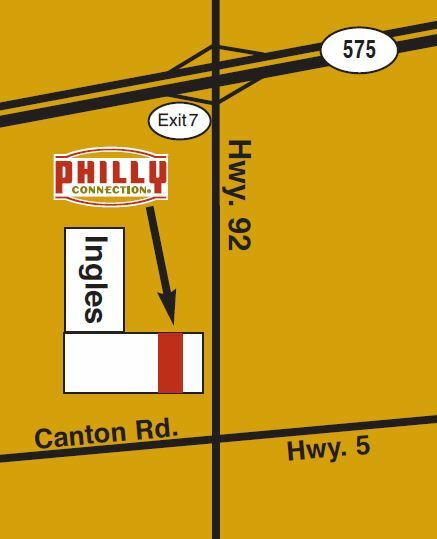 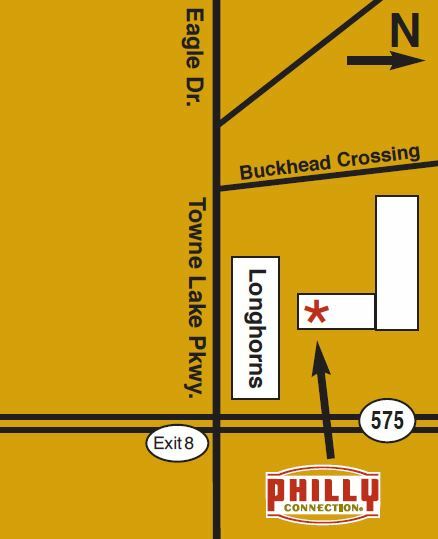 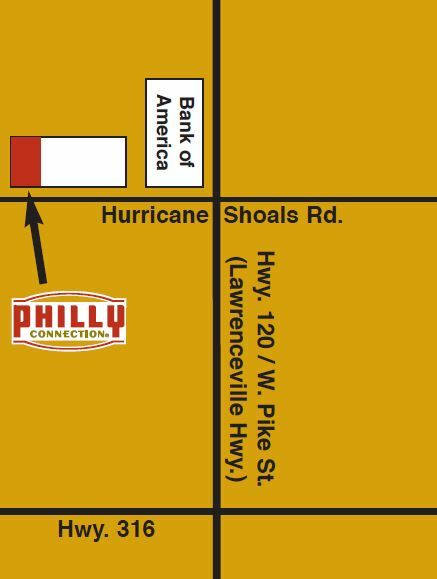 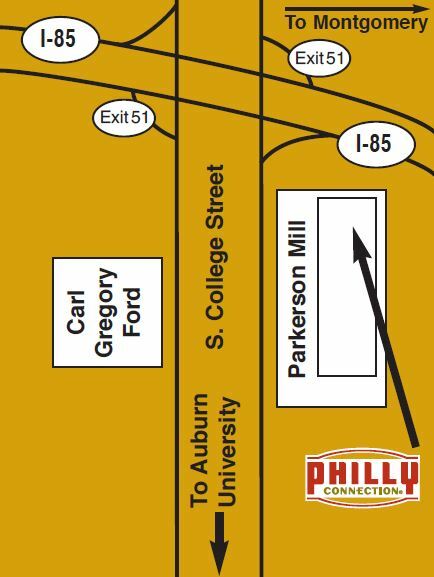 There are many Philly Connection® locations to enjoy our fabulous food! 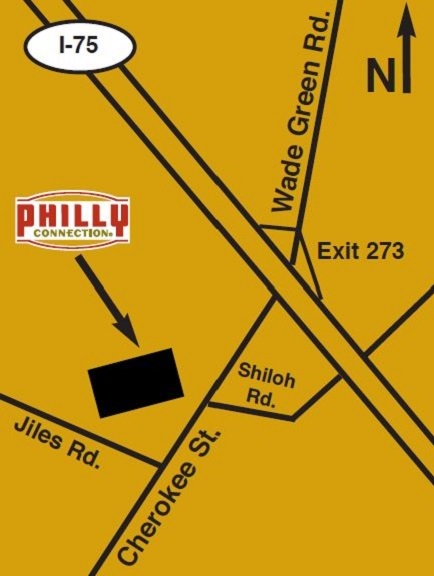 Have a specialized catering request?...we do that too! 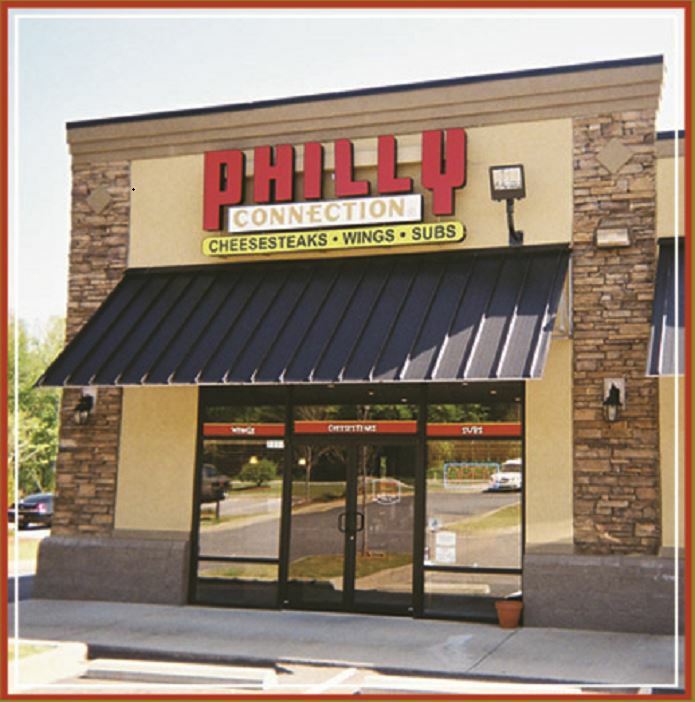 727 West Cumberland Gap Pkwy. 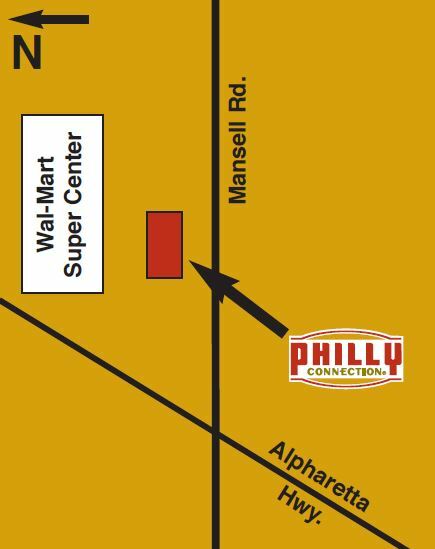 THE PHILLY CONNECTION® IS A REGISTERED TRADEMARK OF THE PHILLY MARKS CORPORATION.